What an unbelievable set of photos we have for you this week. 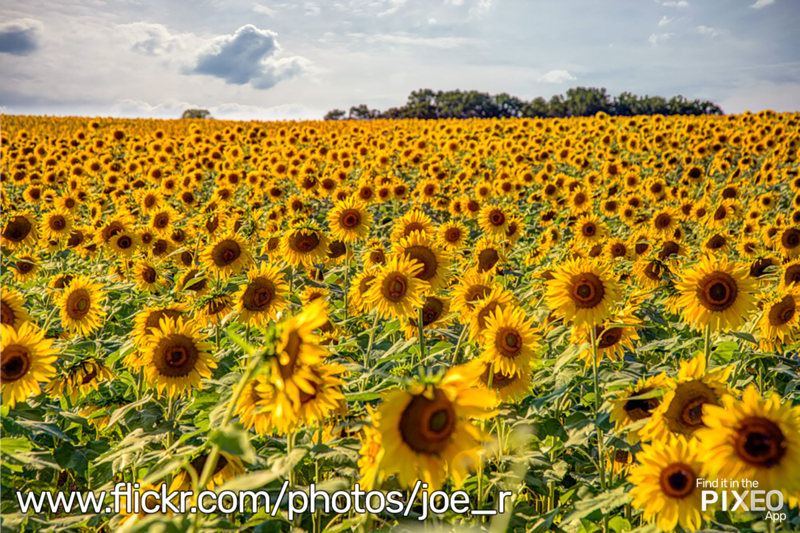 Everything from urban night photography to a great shot of a field of sunflowers. I hope these amazing shots inspire you to get out and take pictures this weekend as much as they do me. 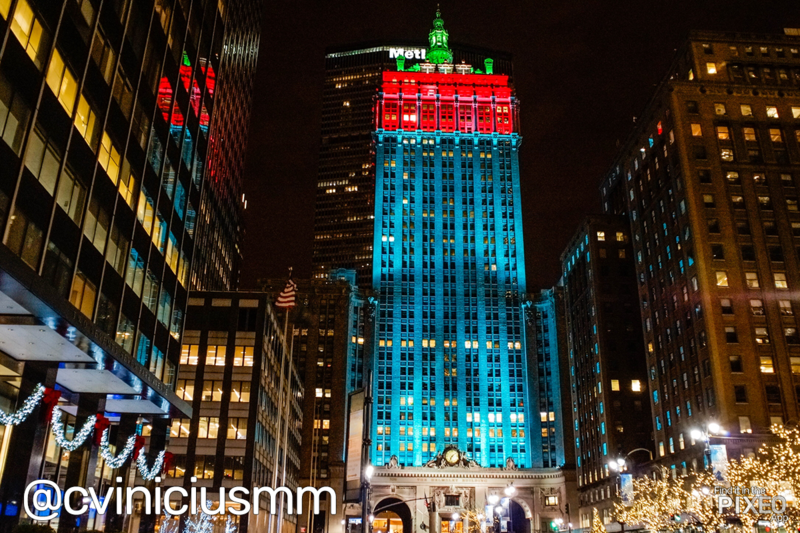 Carlos Vinícius Mota de Melo of Brazil brings his skills to the Big Apple and shares this wonderful night shot of the Helmsley Building. Built in 1929 as the New York Central Building, it was designed by Warren & Wetmore in the Beaux-Arts style. Doug Golupski continues to show his amazing shooting skills and knack for finding amazing photo locations. 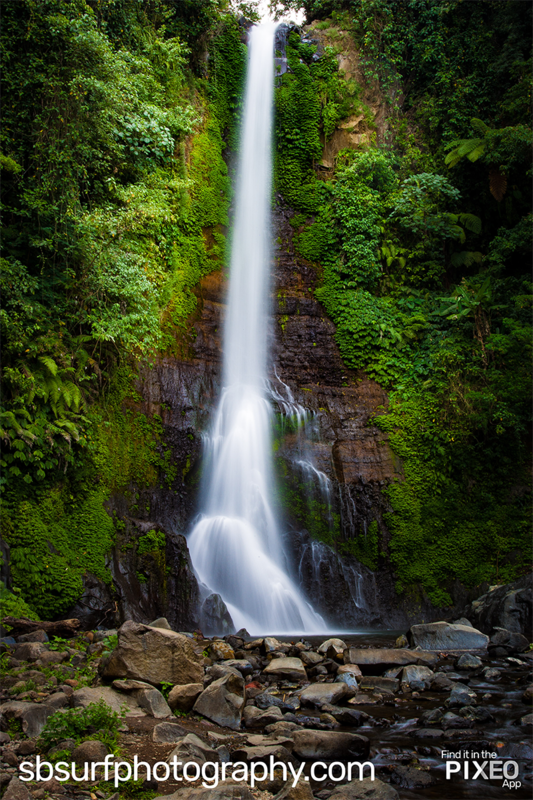 This one is from Bali and called the Git Git Waterfall. One of Bali’s most popular. It’s about 10km south of North Bali’s main town, Singaraja. 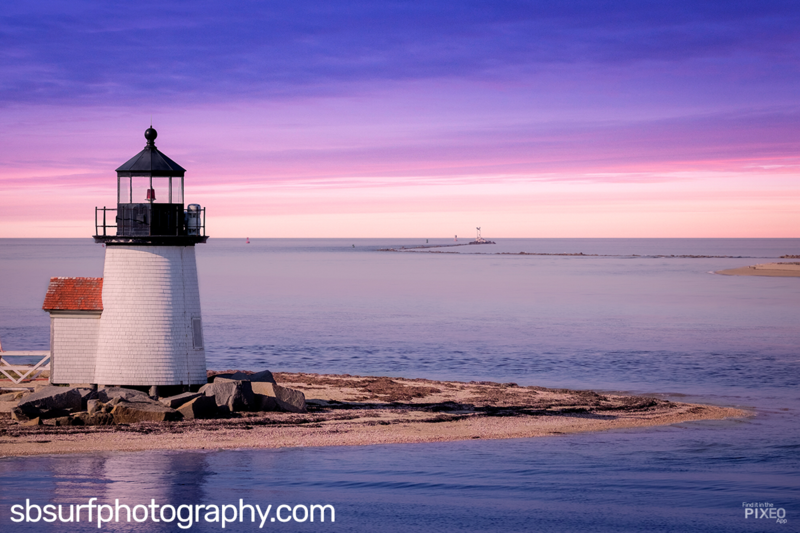 Doug does it again this week and doubles up with this beautiful photo of the Brant Point Lighthouse on Nantucket Island in Massachusetts. 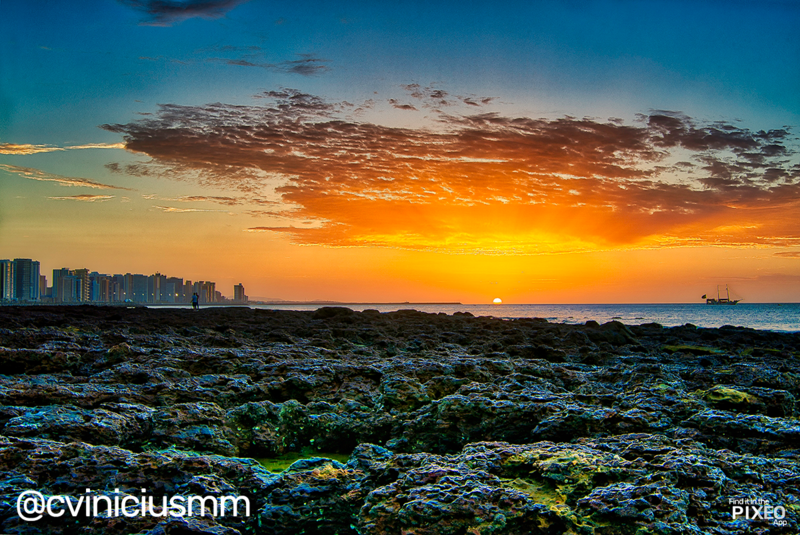 Carlos doubles up this week with this great shot of Meireles Beach located just off of Avenida Beira Mar in Fortaleza in Ceará, Brazil. 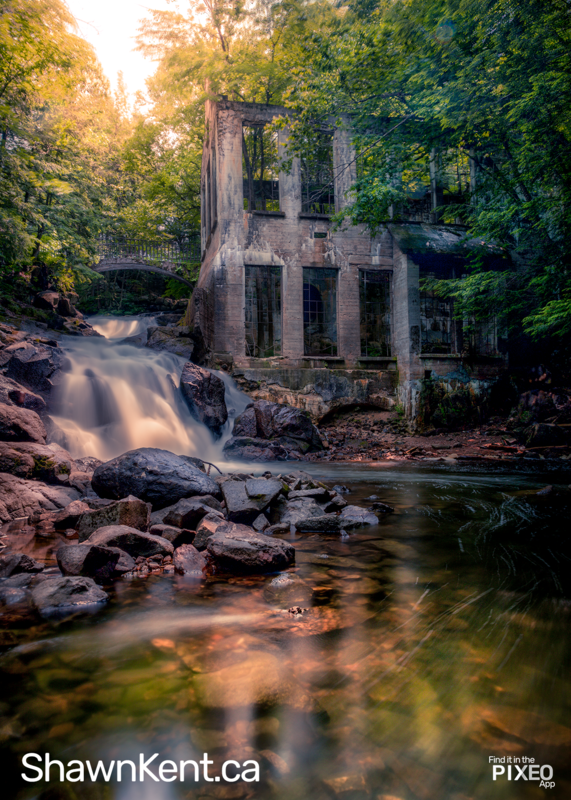 One of mine for the week, an amazing abandoned Carbide Mill in Gatineau Park. It is well worth the hike out. 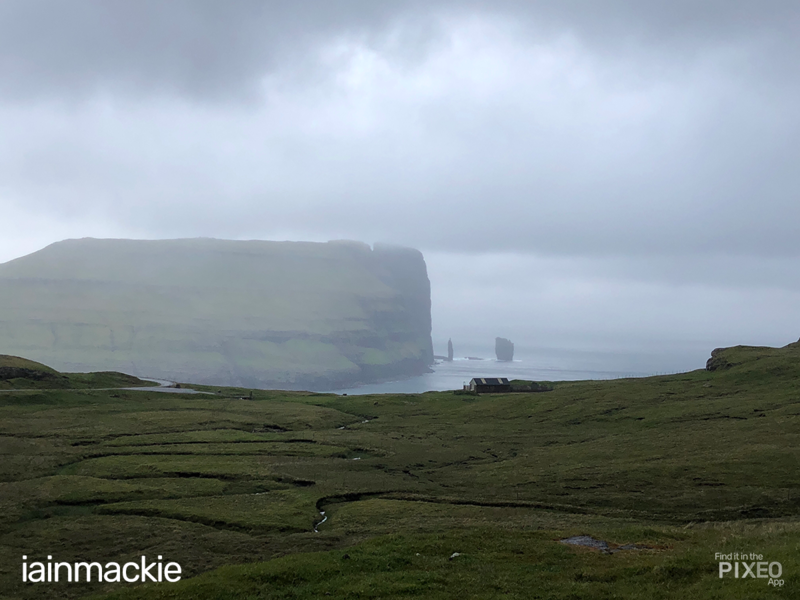 We made an error last week and we wanted to make sure Iain Mackie got credit for this amazing shot of the Faroe Islands. Credit for this shot should be given where credit is due. Apologies Iain, great shot and thanks for sharing. Superb work from the community and we are growing steadily. Thank you again for all your support and we’ll see you next week.